In over twenty years Zukowski’s Meadowview Farm has adapted to the changing styles and demands on the equine industry. Yet one thing has remained through the years is the excellent care and commitment of the staff to your goals and dreams. Our lesson program is one of the best in southwest Michigan. Only private and semi-private lessons are given. We want to work on your personal riding skills; the best way to do this is in a one on one atmosphere. 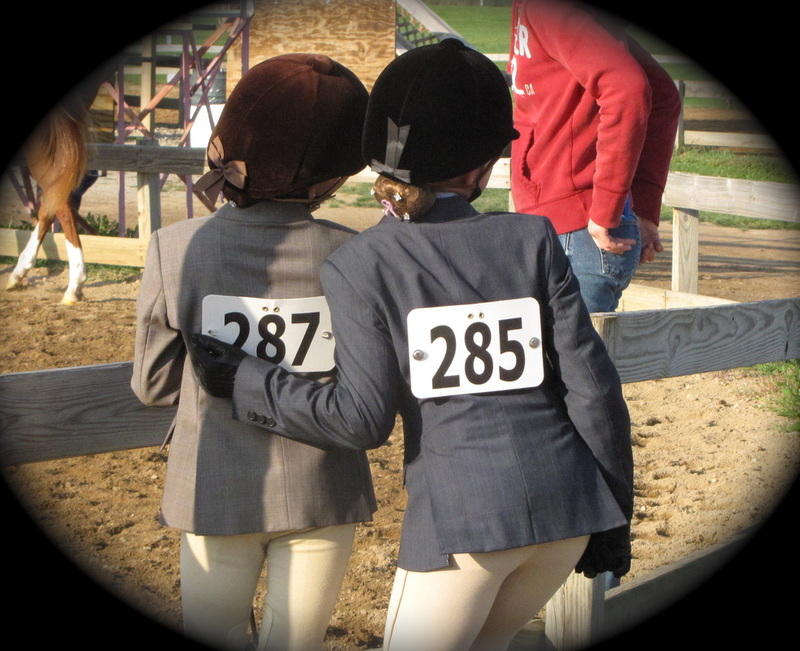 Lessons are available to anyone from beginners to seasoned show veterans. You are welcome to haul your horse in or work with one of our amazing lesson horses. We have horses of all styles and abilities. We start out with an initial assessment and talk to you on your goals. We will work out a schedule that fits into your life and your budget. Our goal is to teach safety and respect for your mount, better your riding ability, teach you new skills, and of course enjoy the fun and rewarding experience of riding. Our lessons are adjusted to all ages, to allow for a fun learning environment. We encourage families to use these beautiful creatures to create a family bonding time. Mothers and daughters, dads and sons, or couples often find this to be a special activity to enjoy together. Horses in general training (all breeds including non-circuit Arabian & Half-Arabians) are also cared for with the high quality of care we are known for. We spend countless hours working with your horses, be it problem horses, horses in for a tune up, or horses just starting under saddle. 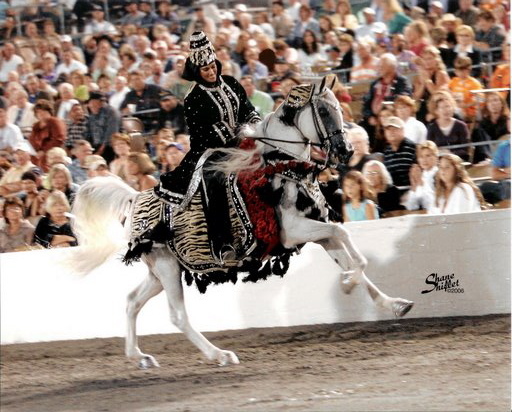 Our performance horse training is reserved for our Arabians and Half-Arabians on the show circuit. Extra care, preparation, and training for the circuit requires more of our time. Only a limited number of horses will be taken into performance training which is reflected in the training rate.